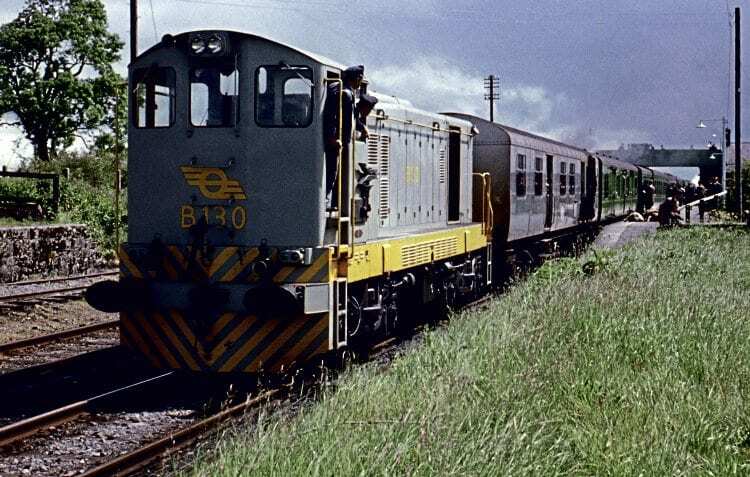 THE Railway Preservation Society of Ireland is on the cusp of finalising an agreement that will see its Dublin-based General Motors Class 121 put through a major overhaul at the Inchicore works of Iarnród Éireann-Irish Rail. No. 134 – one of the single-cab GM ‘Switchers’ that led the American invasion of CIE back in 1961 – has been part of the RPSI’s collection since its withdrawal in 2008, but had been in store at Inchicore owing to a lack of a base in the Dublin area. However, the society’s lease of the former GNR(I) shed at Connolly station in 2015 has enabled the RPSI to bring its Dublin fleet together under one roof, and last July No. 134, together with ‘Baby GMs’ Nos. 141 and 175, were brought over from Inchicore to their new home. Since then work on the overhaul of No. 134 has been underway at Connolly with the expert knowledge of Bob McGuirk (RPSI) and Philip Clampett (Irish Rail). Now, thanks to the support of Irish Rail’s CME Peter Smyth and the ongoing overhaul of the Class 071 fleet, No. 134 is set to benefit from Inchicore’s full expertise.